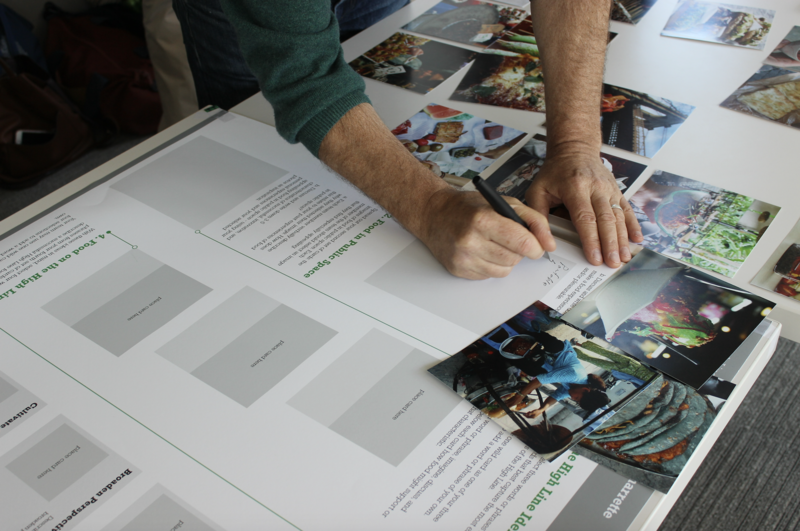 Karen Karp & Partners is provided consultation services for the Friends of the High Line to develop a refreshed concept, strategy, and business model for the park’s food program. 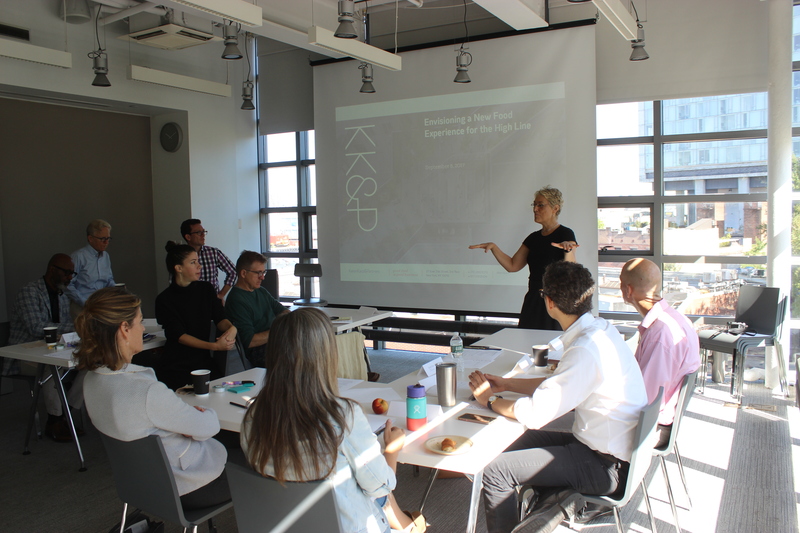 Karen Karp introduces the firm to High Line staff and other charrette participants. How can food offerings on the High Line grow beyond an amenity, with a unique, “values forward” concept and programmatic focus that is both mission-aligned and delicious? How can the High Line deliver greater social and economic impacts to the community? How can the High Line leverage this approach to further its national role as a leading civic organization? To answer those questions, KK&P first conducted extensive interviews with park staff, neighborhood businesses, board members, and park vendors to assess the current program as well as identify opportunities for programmatic revitalization. KK&P then designed and facilitated an interactive charrette with internal stakeholders and industry experts to establish the desired characteristics of a new food program and outline a conceptual framework for what that program might look like, how it would be experienced, and what benefits it might deliver to the public and the park. This research resulted in a number of common themes that were later incorporated into our recommendations. 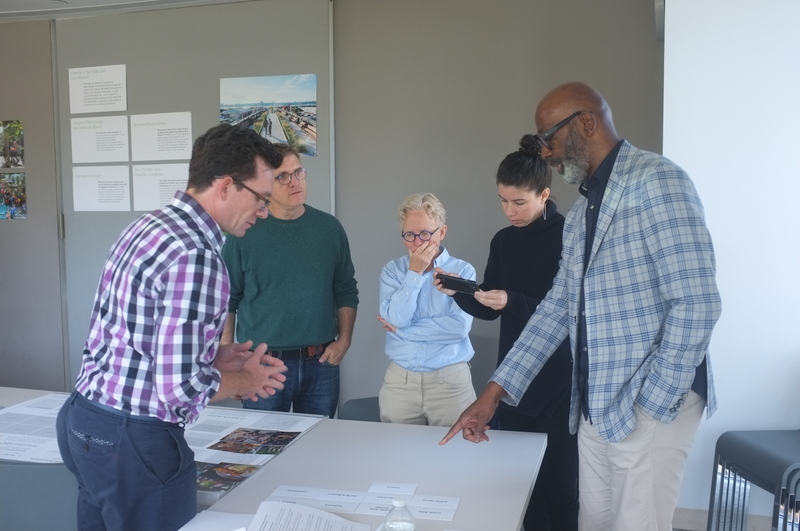 As a result of that process, Friends of the High Line has engaged KK&P to select new vendors for the 2018 season through a comprehensive RFP process. 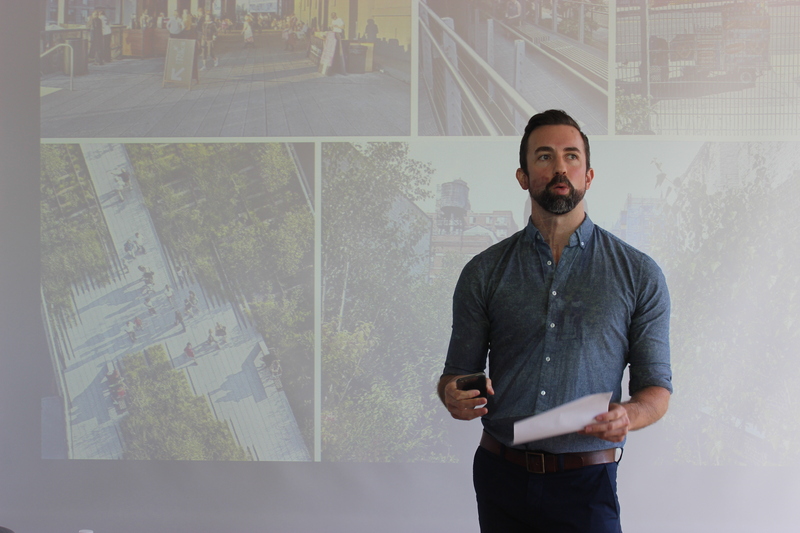 KK&P identified, evaluated, and recruited food and coffee vendors for next season with a focus on prospective vendors who share in the High Line’s mission, vision, and value, and demonstrate enthusiasm for a more robust approach to food programming. Development of corporate relationships related to mission-driven food and beverage programming. Improved way-finding, signage, and digital outreach strategies so that visitors know what and where food options are to be found on the High Line. Commitment to developing ample staff capacity to manage the food program. Improved back-of-house facilities for vendors and High Line staff. Environmental stewardship best-practice standards related to packaging, water, and waste.